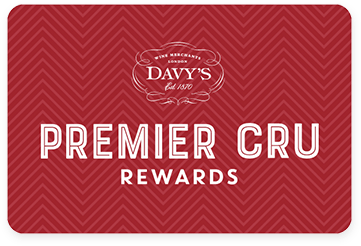 Premier Cru Rewards - Purchase this today and earn 83.85 points to redeem for free wine and gifts. The region of Alsace is a magical place to visit for the discerning wine connoisseur due to its many grape varieties of German origin, which are vinified into fascinating wines. Out of these, Riesling takes the lead, with its dry, crisp, mineral approach which can easily give Chablis a run for its money. The Becker family has been producing wines in Alsace since 1610. Today Jean Philippe is in charge of the vineyards and the cellar producing certified organic wines. This wine represents superb value for money at a premium-quality level. An outstanding Grand Cru with buckets of minerality and soft aromatic notes, the palate has an invigorating acidity, plenty of crisp orchard fruits and an injection of citrus including lemon zest and tangerines reinforced by a striking mineral backbone and a long, lingering finish. This is a fantastic choice with delicate fish such as trout as it smoothly cuts through the fat and creates a refreshing dining experience. The great ageing potential makes it the perfect choice to drink now but enjoy up until 2025 and beyond.